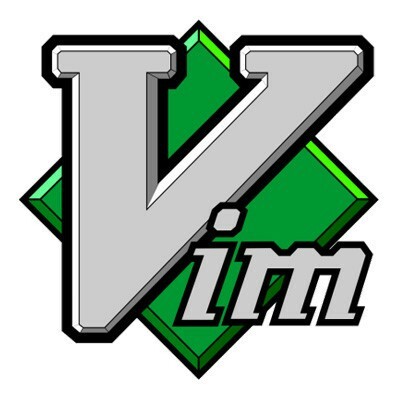 Vim is a text editor written by Bram Moolenaar and first released publicly in 1991. Based on the vi editor common to Unix-like systems, Vim is designed for use both from a command line interface and as a standalone application in a graphical user interface. Vim is open source software and is released under a license that includes some charityware clauses, encouraging users who enjoy the software to consider donating to children in Uganda. The license is compatible with the GNU General Public License.